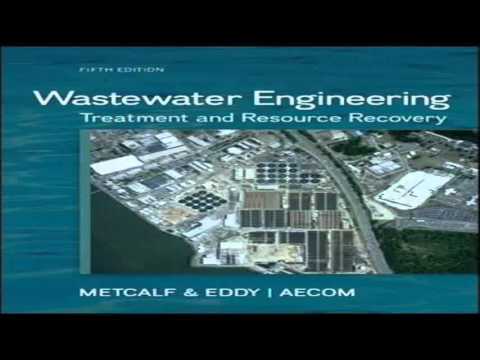 Why Should You Have Wastewater Engineering: Treatment and Resource Recovery? What is a waste? The answer is, what we through out after use is becoming a waste and that way we are producing a lot of waste every day. On an average 70% of the wastewater generated by the United States people are being recycled in the proper way of which only 0.4% are being used for proper meaning. So it is clear that most of the wastewater is being back to nature without proper treatment. 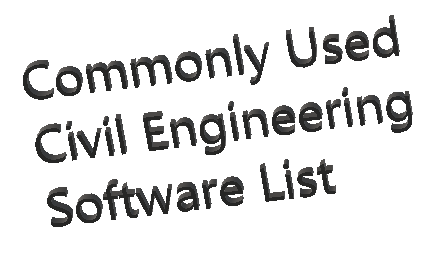 If you are a student or researcher on wastewater engineering, you should know how important wastewater science is important for the mother earth. Moreover, it is also important to recover the important resources from the wastewater to make a greener world. In the consequences of today’s world, it is becoming more important than choosing your president, didn’t it? The history and present condition of wastewater generation and treatment are discussed thoroughly so that you can understand the need of wastewater engineering. Regulatory changes and actions taken are described so that you can understand the peoples and nations urge to treat wastewater. Various waste generation cycles are discussed. Various uses of wastewater are discussed such as wastewater as potable and drinking water. Wastewater can be used as an energy source and the process of such using of wastewater has been described. The ways to back the nutrients to the nature from wastewater has been shown. Advanced methods of wastewater treatment technologies are presented both in pictorial and written format so that it comes to you with real life scenario. Fundamentals of microbiology and physiology in wastewater are described in clear texts and photographs. Includes wastewater sludge treatment process. Management of biosolids is discussed using flow diagrams and easy to understand texts. Includes the impacts of the green house and carbon foot prints. 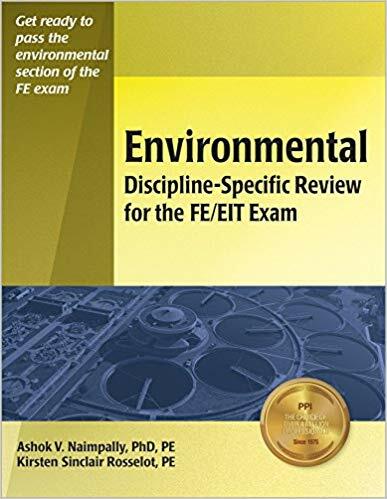 Moreover, this book contains several equations, flow diagrams, photographs, a glossary of terminologies, appendices, tables, charts to make the wastewater treatment context easy and understandable to you. 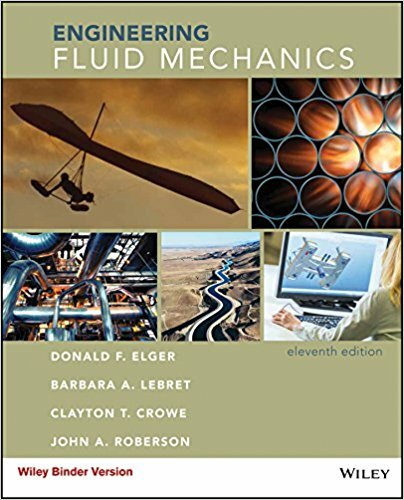 The best thing of Wastewater Engineering: Treatment and Resource Recovery is the clear and understandable text which allows you to discover the knowledge from a fine book.